Can’t believe Sims been out for 16 years. Its’s been 12 years since I became a fan of The Sims. I borrow my sister in law The Sims game for PlayStation 2. I remember being hook. I never could get pass living with that girl. I guess that was first stage. I didn’t play in on the computer till 2009. I always had it on the consoles for PlayStation. I own all of The Sims 1,2 and partly 3 for PC. I’m slowly adding Sims 4. I own some of the console games. I love Sims! I’m going be 90 years old and still playing Sims! 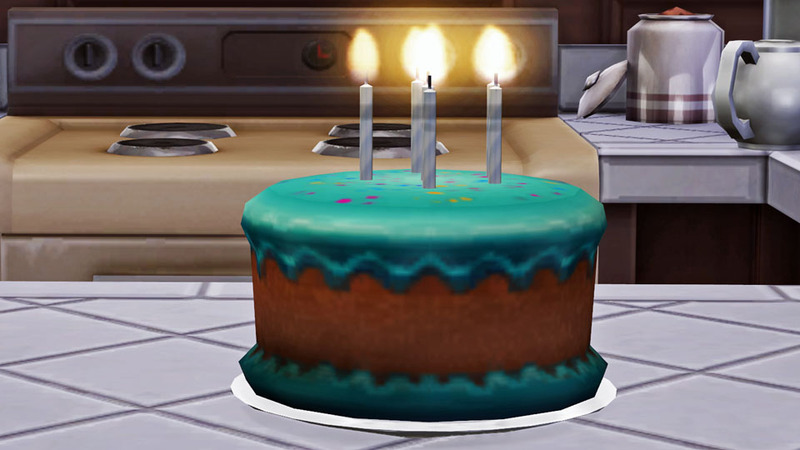 Happy Sweet 16th Birthday Sims!